Valley Creek Mall tenants are committed to earning, and keeping, your family's business. Built in 1974, Valley Creek Mall is home to nearly 25 businesses, mostly locally owned and operated enterprises that bring an exceptional level of service and merchandise to the area. Click here for information about stores and directory map. 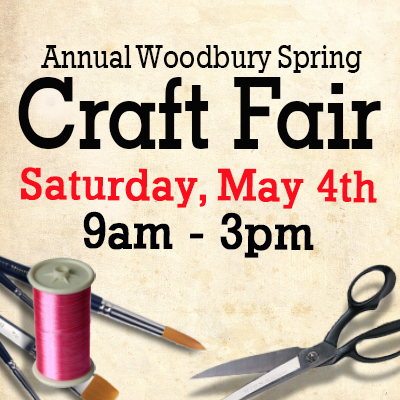 Saturday, May 4th 9am - 3pm. Click here for Googlemap directions from your location. 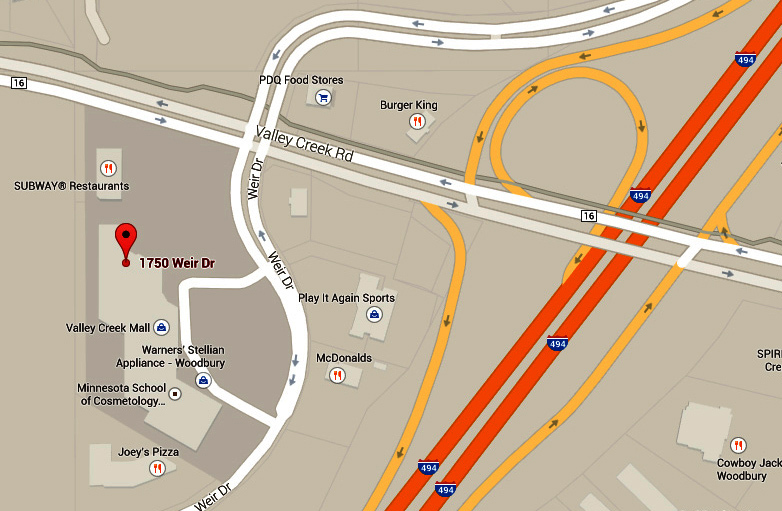 Click here for print-ready driving directions. 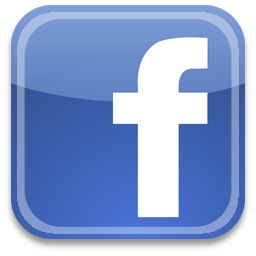 "Like" us on Facebook for the latest deals and events.